Open events are the perfect chance to have a good look around campus, ask plenty of questions and generally find out all about student life. Here are some tips to help you make the most of your open day or event at NTU. Open events can be really good fun, as well as giving you the information you need to make the right choice. Make sure you've packed everything you need to bring in advance, so you can relax and enjoy your day! any tickets you have for express registration, car parking etc. Once you've arrived and got your bearings, it's time to make the most of the event! 1. If there's a programme, check for any changes or additions to it that might interest you. If you don't have a copy already, pick one up now. 2. Check in on arrival if you can fit it in. If you arrive at a time when you should be in a session then go to that first and check in later. 3. Where do you need to be for each of your sessions? Look out for signs and Student Ambassadors – current students that help out on the day. You can ask them for directions, ask questions about the day, the subject you’re interested in and their experience of NTU. They usually wear red t-shirts so they’re easy to spot. 4. Make sure you pick up one of our free goody bags, and find out where the free drinks are. Don’t miss out! 5. What general sessions do you want to go to? 6. Find out about the general talks. You probably won't be able to go to more than two or three. If you go with family, you might want to split up, attend different talks and compare notes later. 7. Before the end of the open day or event, check that you’ve had all your questions answered. If not, take advantage of who’s available to chat to you then. Remember that’s why the academics and other staff are there – to help you get answers to all your questions! 8. We run campus tours at some of our open days. This is a must-do if it's available! 9. If you’re going to be living away from home, go and have a look at our accommodation. You don’t need to book – just pop in at any time during the day. 10. If you have time, have a look around Nottingham. You could be living here for three to four years. If you have an open day or event guide, check it for information about our self-guided tour! Also see our guide to Nottingham for information about nightlife, food, shopping, sports, culture and more. 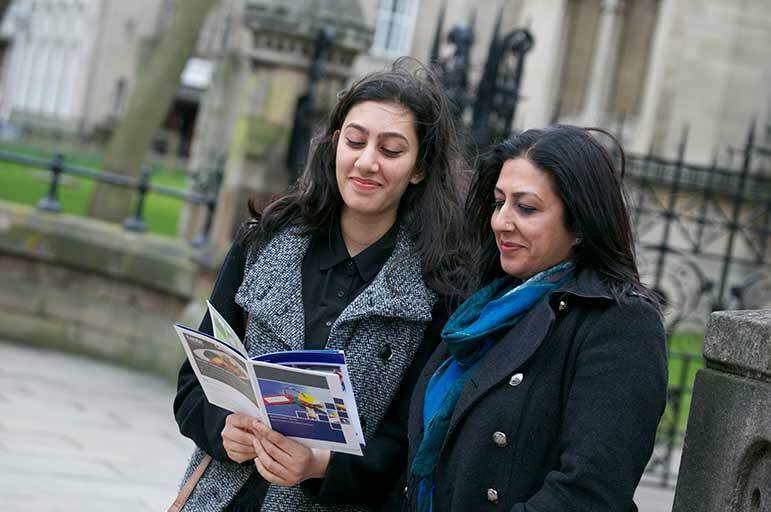 Haven't booked your place at an NTU open day or event yet? 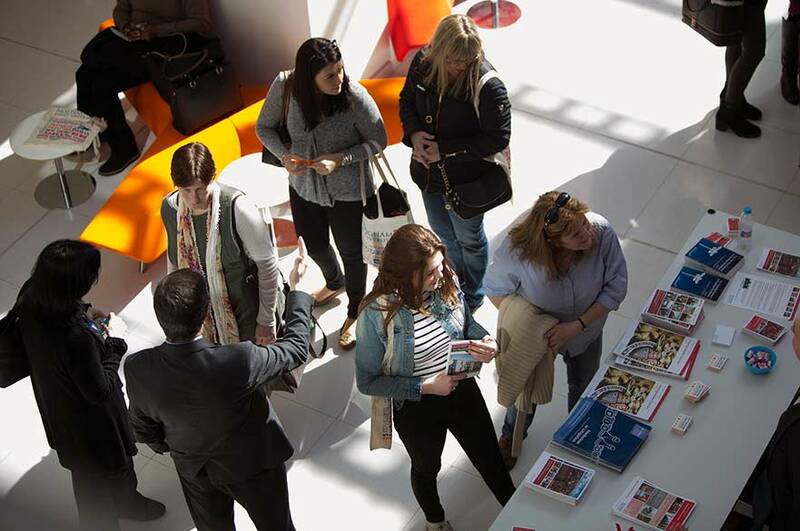 Find out more about the open days and events that apply to you through our course pages and book a place.